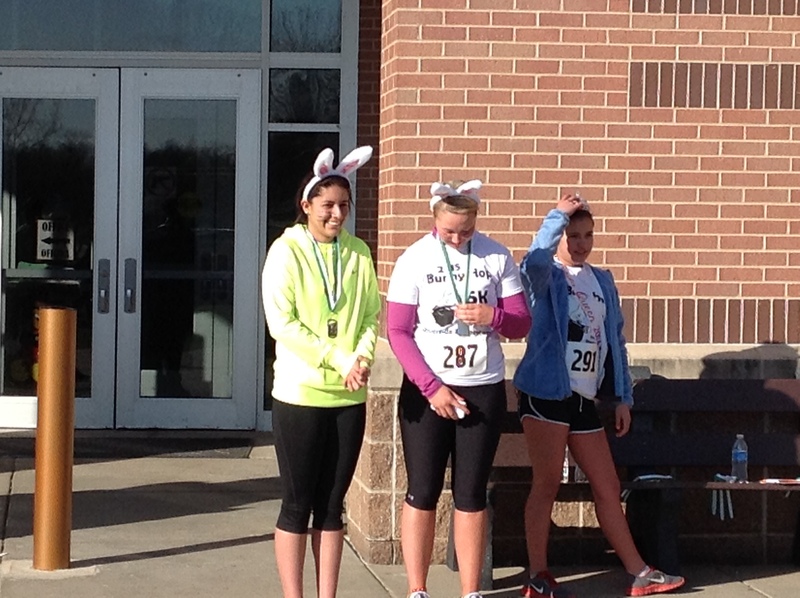 Welcome to the 6th Annual Bunny Hop 5K! 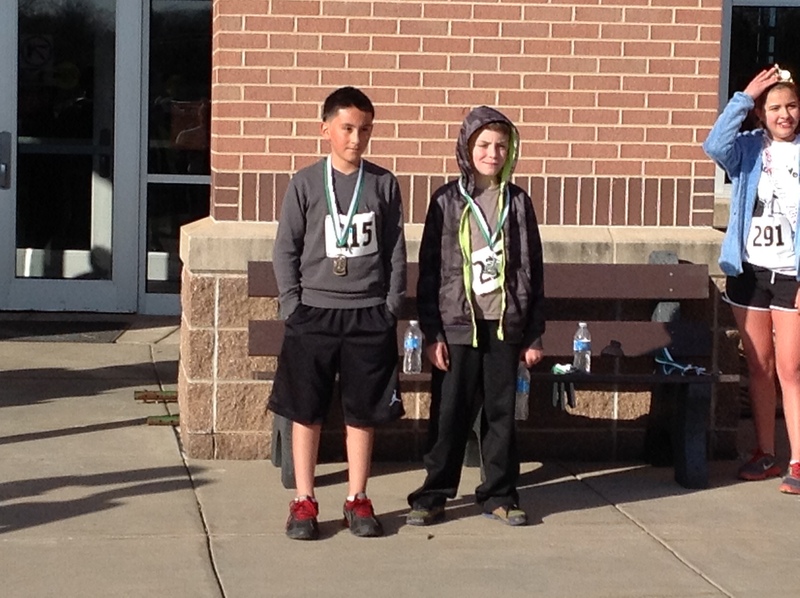 The race helps us buy books to help spread the love of reading in our school and community. Proceeds will benefit the Riverside Elementary School Reading Is Fun program and the Emporia NEA Read to Your Bunny project. 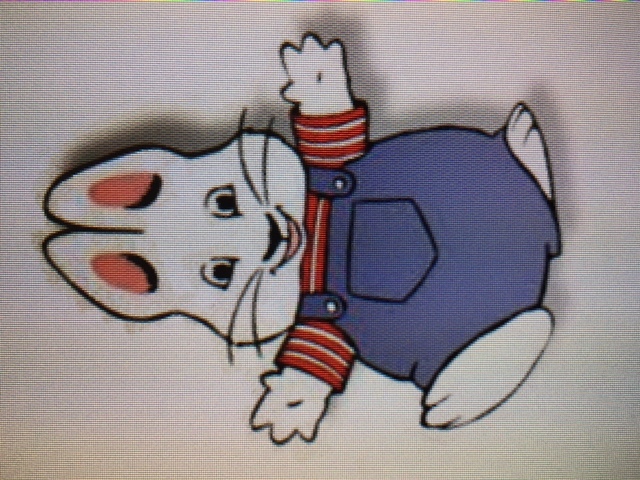 Books are given to all students at the school at different times throughout the year, and the Read to Your Bunny project has delivered Rosemary Wells’ book, Read to Your Bunny, to nearly 5400 Emporia babies since the program began. Everyone is welcome to participate! 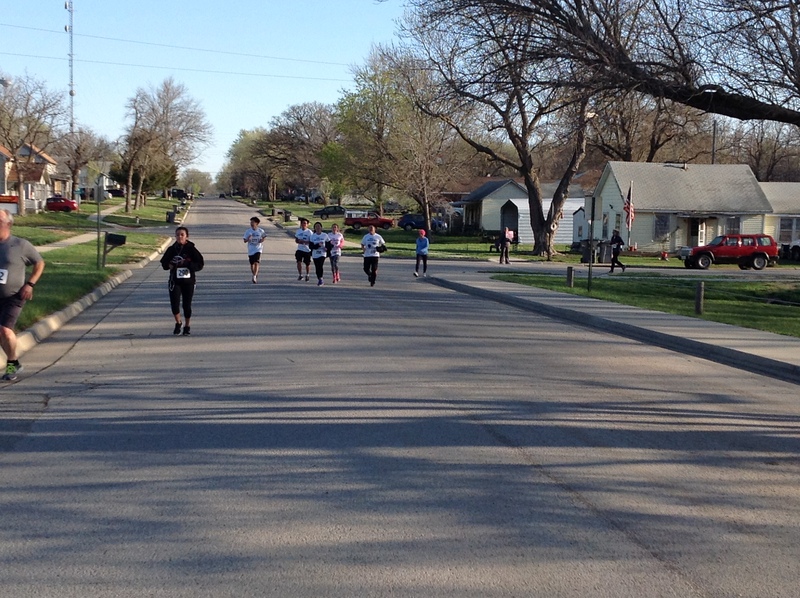 The race will be held Saturday, April 20, 2019, at Riverside Elementary School – 327 S. West Street, Emporia, KS 66801. Ample parking is available. Race begins at 8:00 a.m. Costume contest will be judged at 7:40 a.m. ELECTRONIC TIMING WILL BE UTILIZED! Registration is $20.00 for adults and $10.00 for students. Teams of 6 or more will receive $2 off each registration. A paper registration form must be delivered to the school office for team registrations. 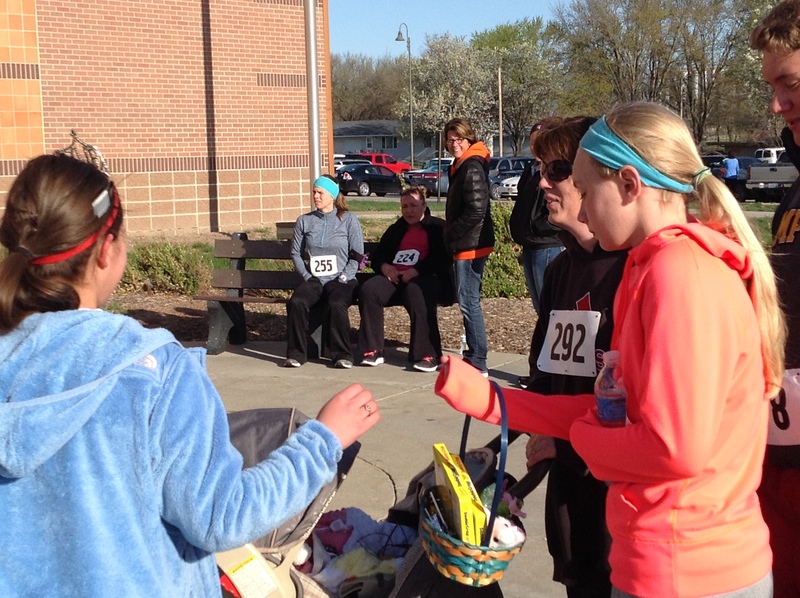 Each registration includes a t-shirt if submitted by April 5. 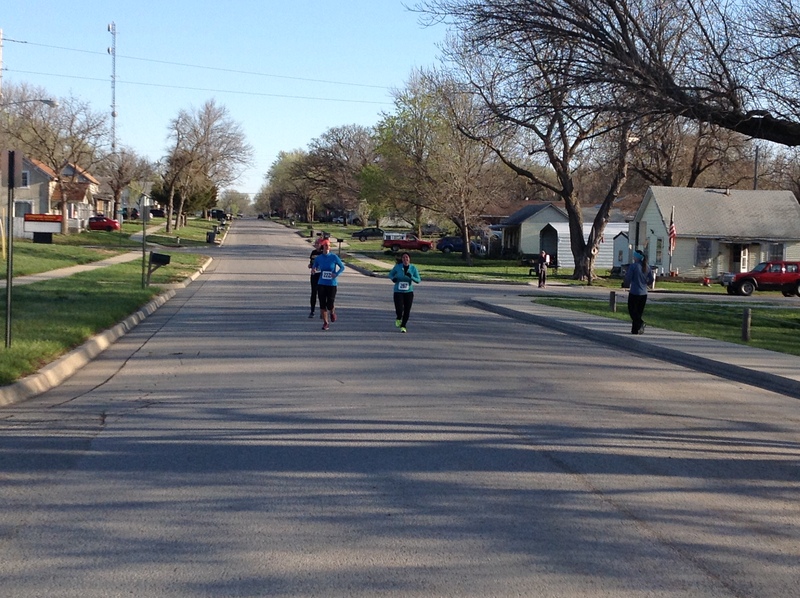 COURSE: The race begins and ends in the drive in front of the school. 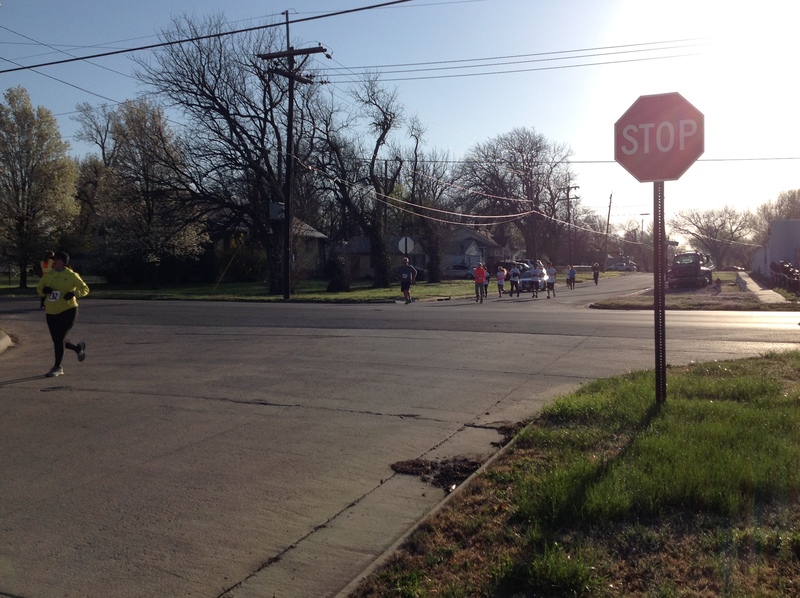 The course layout is on pavement through south central and southeast Emporia. The course is relatively flat and well marked. A course map will be posted on the school website – www.usd253.org/home/riverside . 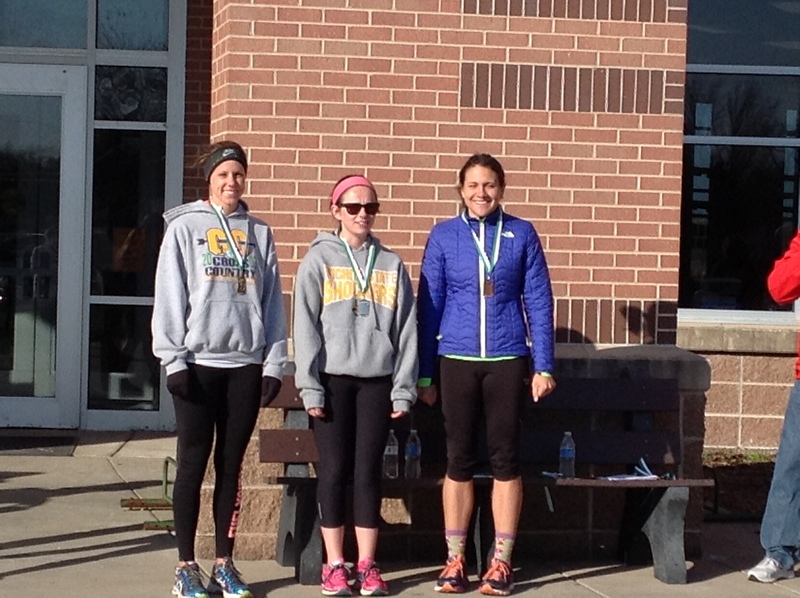 Awards will be given to the top three finishers overall (male and female) in each age division. (5-11, 12-18, 19-29, 30-39, 40-49, 50-59, 60+). Pre-registration up until race day. Those after April 5 will NOT receive a tshirt. A limited supply of tshirts will be on hand the day of the race for purchase.